Variety Children’s Charity of Greater Kansas City is a volunteer-driven organization committed to providing children with developmental disabilities the adaptive equipment and opportunities needed for activity and inclusion. At the heart of Variety’s achievements are the remarkable contributions of people in the community, and it is only through your time and effort that Variety is able to do so much for children and families right here at home. All purchases and grants for equipment and services are made directly by Variety to ensure that every dollar gets through to where it is needed most. Find out how you can utilize your passion and network and donate your time to help Variety raise funds by hosting inclusive events. Every dollar you donate stays in the Kansas City metro to help make the most positive impact on the greatest number of children in need. 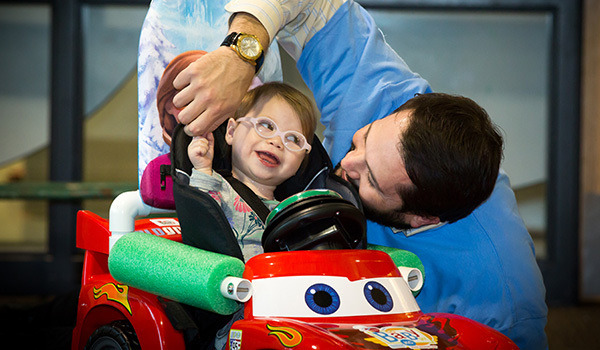 If your child is in need of a communication device, mobility equipment or would like to participate in the Go Baby Go program, click here. Give it up for amazing companies who allow us to serve! 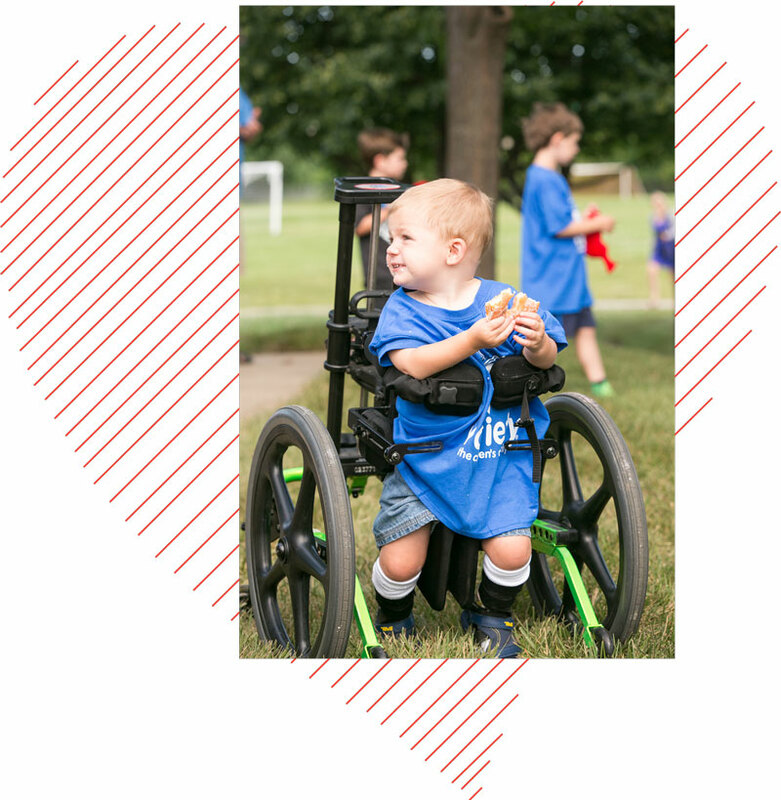 Help us provide adaptive equipment and opportunities for children with special needs. Every dollar you donate stays in Kansas City to help make the most positive impact on the greatest number of children.